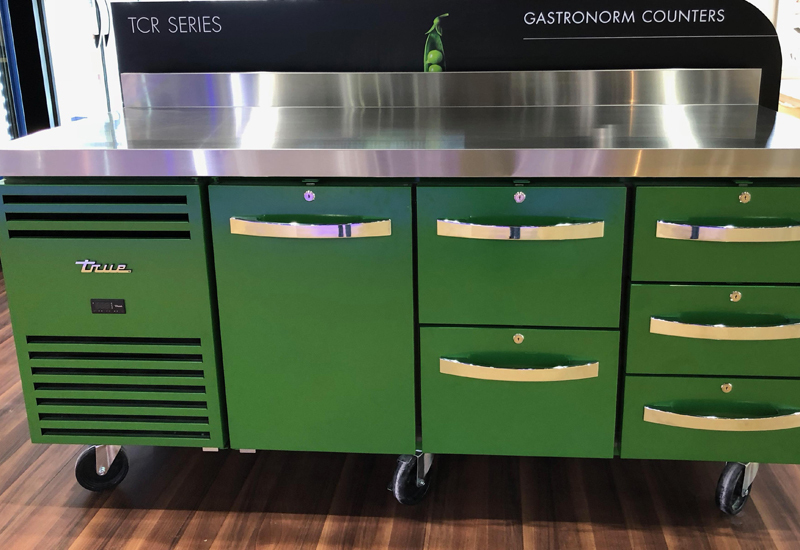 A longstanding topic for debate in the foodservice arena — sustainability — was tackled head on last month as refrigeration manufacturer Gram UK, supported by Winterhalter, hosted the very first Go Green Summit at The Charlotte Street Hotel in London. FEJ was there to report on proceedings. London’s Charlotte Street Hotel is owned by the Firmdale Group, which is well-known in hospitality circles for promoting the principles of sustainable development. So it was the ideal location for Gram to base its inaugural Go Green Summit. Joined by some of the most influential names in the industry, Gram invited delegates to reconsider the position of sustainability within the foodservice segment, as well as taking a look at the future of the industry and the role of sustainability within it. The summit was opened by Wrap’s hospitality and foodservice programme manager, Charlotte Henderson, who provided valuable insight to the current state of the foodservice industry. 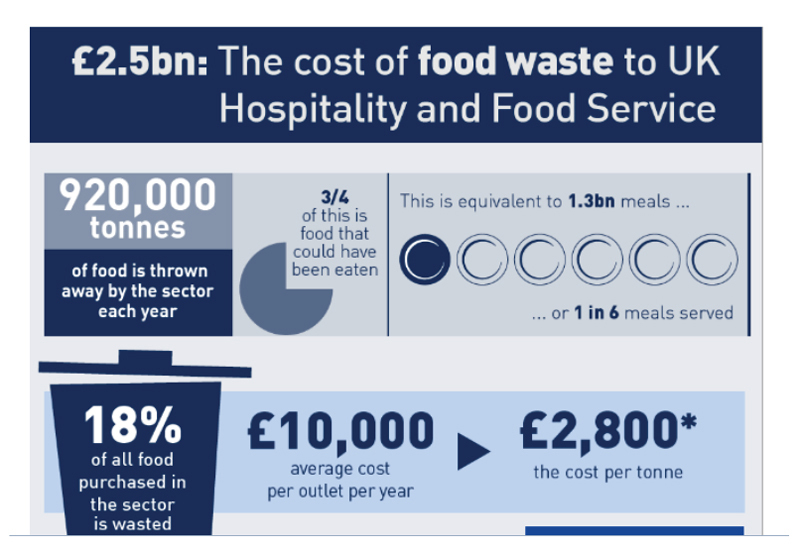 She shared some startling figures on how much waste is produced within the hospitality and foodservice industry annually, reporting that one-third of all food produced globally is wasted — the value of which totals £600 billion. Perhaps even more concerning is that of the one million tonnes of food wasted, three quarters could have been eaten, according to Henderson. These alarming figures need to infiltrate deeper into the industry, reaching operators and those in a position to address these issues and begin to make the changes required, she said. The Go Green Summit began to put into motion a change in the thought processes of the audience and asked them to question how much a lack of awareness is a factor in preventing the industry from moving forward. Applying the theory and practice of cycling is perhaps the best way to approach sustainability, suggested Henderson. Using the analogy of David Brailsford’s ‘aggregation of marginal gains’, she said that by making a conscientious effort to apply even the smallest 1% change to each element of sustainability, from energy costs to staff labour and wastage, the gains will become apparent as each marginal increase accumulates to make a substantial change to a business. Henderson’s powerful presentation was followed by an insightful talk by Dominic Burbridge, associate director at The Carbon Trust, on how going green can help to keep operators in the black. 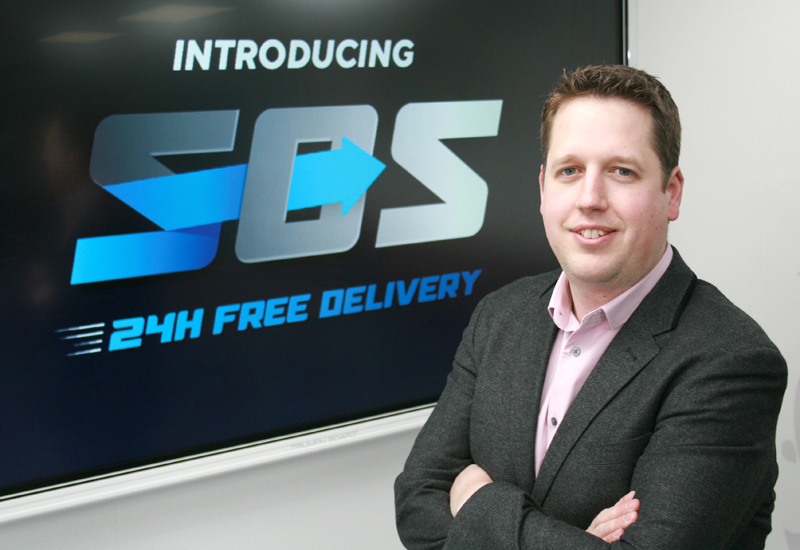 He shared a number of revealing figures on the topic, including the revelation that up to 70% of a foodservice business’ energy bill comes from the kitchen. 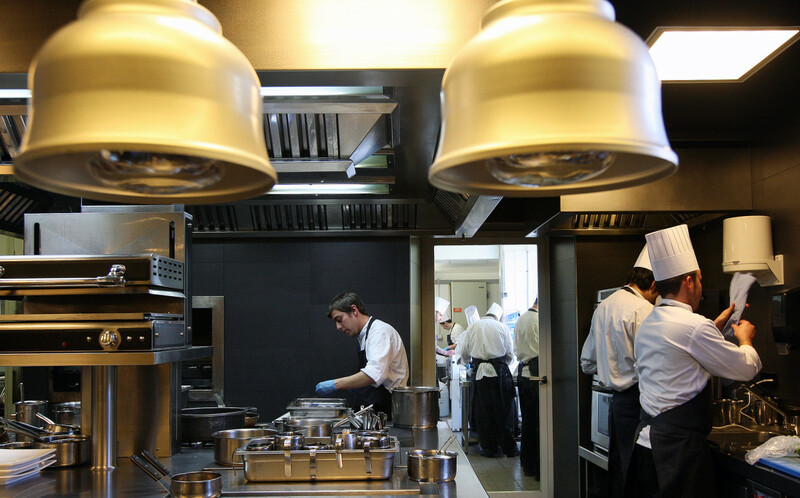 Acknowledging that changes need to be implemented from the ground up, a lack of knowledge on how to properly operate kitchen equipment was cited as a key factor behind the huge energy bills hospitality firms face. Moving forward, Burbridge advised that catering businesses require a strategy in order to cut costs and carbon, which needs to include measuring, managing, reducing and communicating environmental impact in order to unlock competitive advantage. Using a series of case studies, including Whitbread, Mitchells & Butlers and Winterhalter, he illustrated ways in which this could be done. The second half of the summit was opened by Chris Moore, chief executive of The Clink Restaurant and The Clink Charity, along with Andrew Powis, co-founder of FCSI consultancy Sterling Food Service Design, which designed the kitchen at HMP Styal. Moore suggested that sustainability goes further than choosing energy efficient equipment and reducing waste, but that the sustainability of people is equally important. Investing in the future of prisoners who, with the help of The Clink, leave prison with an employable skill set is one way to do this. 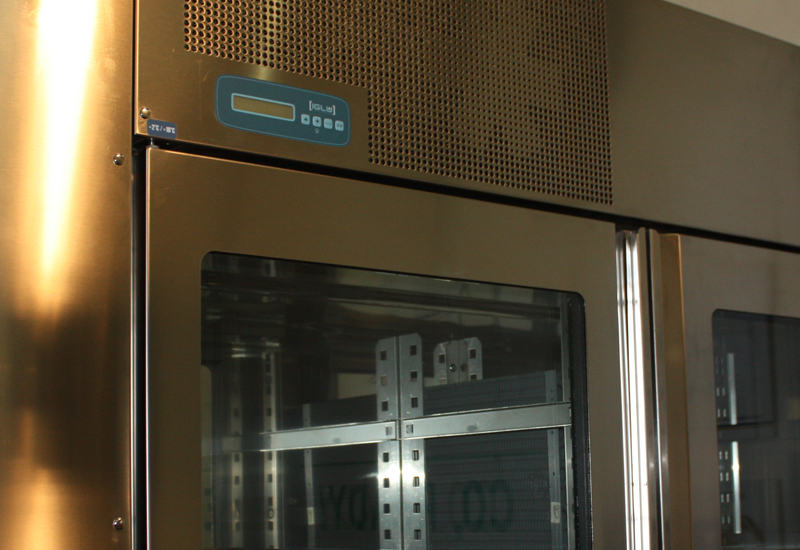 Powis, meanwhile, said the project had received the support of industry partners, who donated or reduced the cost of equipment to provide staff with access to some of the greenest appliances on the market, making The Clink sustainable in every sense of the word. The penultimate session was led by Keith Warren, director at CESA, who firmly stated that it was the early adopters of sustainability that would prosper in the industry. He also talked the audience through the benefits and potential implications of the EU Ecodesign Directive, scheduled for implementation in July 2016. The new labelling regulation is destined to put increased pressure on refrigeration manufacturers, but the impartial rating system means that customers can have renewed faith in the products they purchase and a measuring system against which to benchmark their energy costs. There will be some backlash from the introduction of the new labelling scheme, with some refrigeration units not making the minimum G grade required, thus bringing their production to a halt, said Warren. He continued on a more positive note, stating that, ultimately, the directive would only benefit the industry by requiring new innovation within the market. Its aim is to reduce global emissions by 60% by 2050 and create a common legal framework that applies to all countries. The Go Green Summit was brought to a close by Gram UK’s managing director, Glenn Roberts, Winterhalter’s commercial director Andy Blake, and MKN’s sales and marketing director Stuart Long, who all took part in a Q&A session for the audience and discussed the future of the industry. 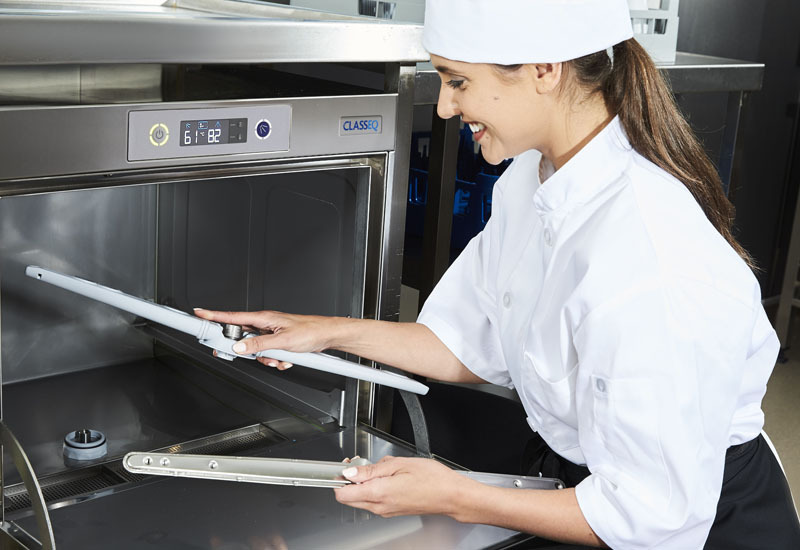 Andy Blake predicted that the EU Ecodesign Directive will have a positive impact on the industry as it is impartial, while the panel agreed that a measuring system for warewashing and prime cooking was also required for the future progress of the industry. The Crieff Hydro hotel in Perthshire has seen a dramatic reduction in its food waste costs after undergoing a campaign to change its operational processes. The 200-bedroom hotel took part in an eight-week trial involving one of its restaurants, which resulted in food waste costs being reduced by around 43%. The saving is equivalent to 11.5 tonnes of food or £51,750 per year. 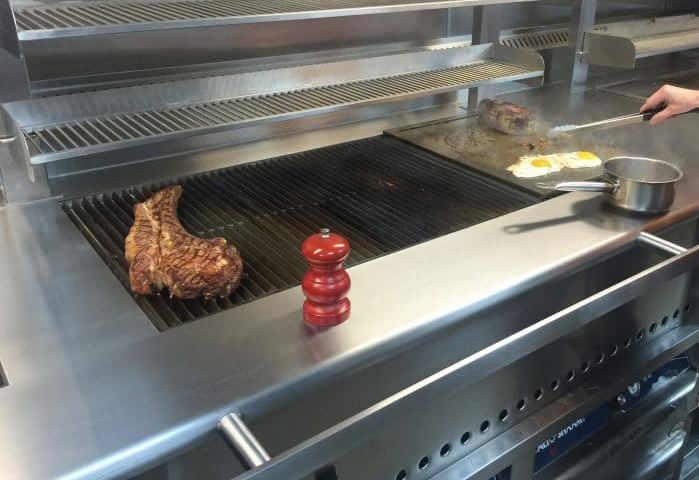 Crieff Hydro achieved the savings as a result of three key changes made by its kitchen. The first involved smart production planning and greater use of small batch preparation, which led to less over-matter. Secondly, it began using reduced buffet container sizes and, thirdly, the hotel increased staff engagement on the matter. One of the ways it enhanced staff buy-in was to set weekly food waste reduction targets.